Offering uninterrupted views of the River Thames and the famous skyline of the South Bank, the House of Commons‘ Terrace Pavilion provides a unique location for your summer reception. The principal function rooms on the upper floors of the New Palace of Westminster include the Members’ and Strangers’ Dining Rooms and the Pugin Room, designed by Charles Barry in a generalised ecclesiastical style and Augustus Pugin, whose inventive genius for adapting gothic forms created the elaborate interiors. Individually, these spaces can host up to 170 guests for lunch or dinner and 200 guests for a reception or when combined the spaces will accommodate 300 standing guests. The lower floor offers four smaller private dining rooms and the Churchill Room, so named as many of his paintings hang on its walls. These individual rooms can seat between 10 and 100 guests for lunch or dinner or 25 to 100 for standing receptions. Outside on the Commons Terrace is the Terrace Pavilion, a purpose built marquee, which can accommodate up to 200 guests for standing receptions and opens out onto the eastern river frontage of the Palace overlooking the River Thames. The House of Commons has an enviable reputation for delivering first class catering and services. Whatever your occasion, they will work with you to create an experience to remember whether it is a showcase dinner or corporate event, planning your party or wedding, finding the ideal venue, or a drinks reception or working lunch. As one of the world’s most iconic buildings, no other venue in the world is more instantly recognised than the Palace of Westminster. It is impossible to walk through its corridors or dine in its imposing function rooms without a deep sense of awe. It is a unique venue and a very special place. The team invites you to share it with them for your own special occasion. 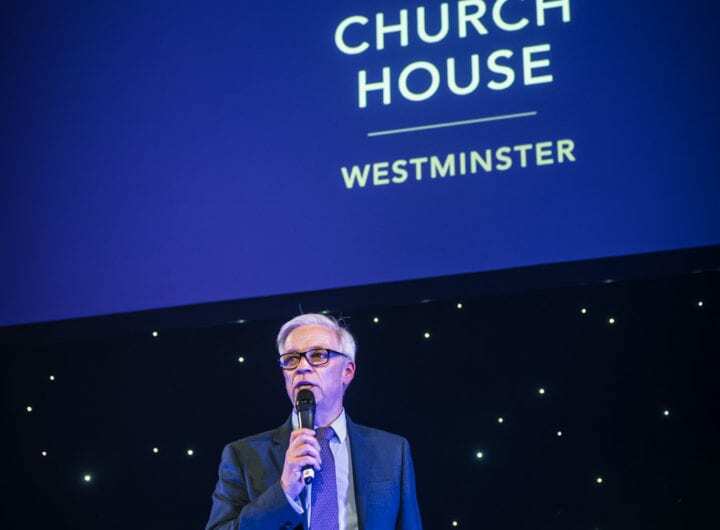 To enquire about hosting your next event at the House of Commons, click here.